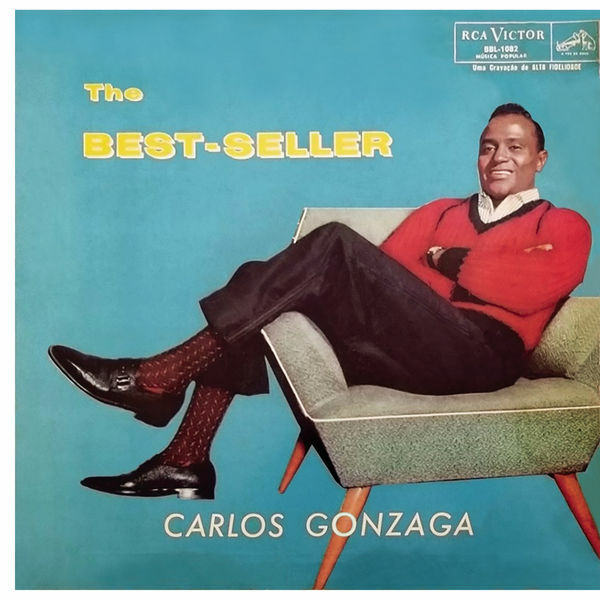 Michael Sullivan, Producer - Fred Jorge, Composer, Lyricist - Carlos Gonzaga, MainArtist, AssociatedPerformer - Howard Greenfield, Composer, Lyricist - Neil Sedaka, Composer, Lyricist Auteursrecht : (P) 1960 BMG BRASIL LTDA. Fred Jorge, Composer, Lyricist - Carlos Gonzaga, MainArtist, AssociatedPerformer - Paul Anka, Composer, Lyricist Auteursrecht : (P) 1960 BMG BRASIL LTDA. B. Owens, Composer, Lyricist - Carlos Gonzaga, MainArtist, AssociatedPerformer - D. Rhodes, Composer, Lyricist - S. Galvao, Composer, Lyricist - Garcia Netto, Composer, Lyricist Auteursrecht : (P) 1960 BMG BRASIL LTDA. Carlos Gonzaga, MainArtist, AssociatedPerformer - Serafim Costa De Almeida, Composer, Lyricist Auteursrecht : (P) 1960 BMG BRASIL LTDA.